I'm a little sad, but really I'm excited. 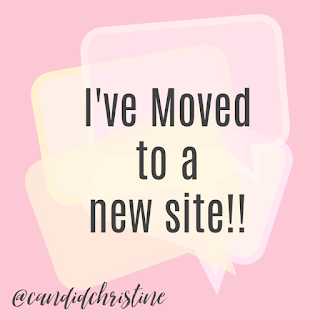 I've made the jump to my new website Candid Christine!! I'll be keeping this site up, as I'm proud of what it is...and what I did with it. I'm moving some of my old favorites over to the new site, but most posts will live over here in Tomes and Tequila land for eternity. LOL I hope you'll make the jump with me over to my new home. I have a lot of exciting things planned for the future! 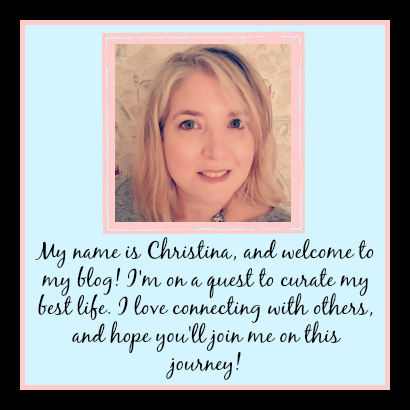 So if you've found me via an old link somewhere along the way, head on over to Candid Christine.